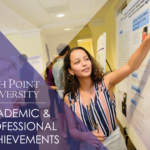 HIGH POINT, N.C., April 4, 2019 – Members of the High Point University community frequently conduct, publish and share research and creative works in a variety of ways. Below is a recap of research initiatives from the past month. 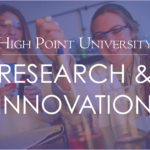 Dr. Heather Miller and Dr. Melissa Srougi, both in the chemistry department at HPU, co-authored the fourth edition of the textbook “Molecular Biology Techniques: A Classroom Laboratory Manual.” Miller was previously involved in authoring the third edition as well. 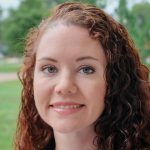 The textbook introduces advanced undergraduates and beginning graduate students to research laboratory techniques used in studying biochemistry, molecular biology, biotechnology and cell biology. 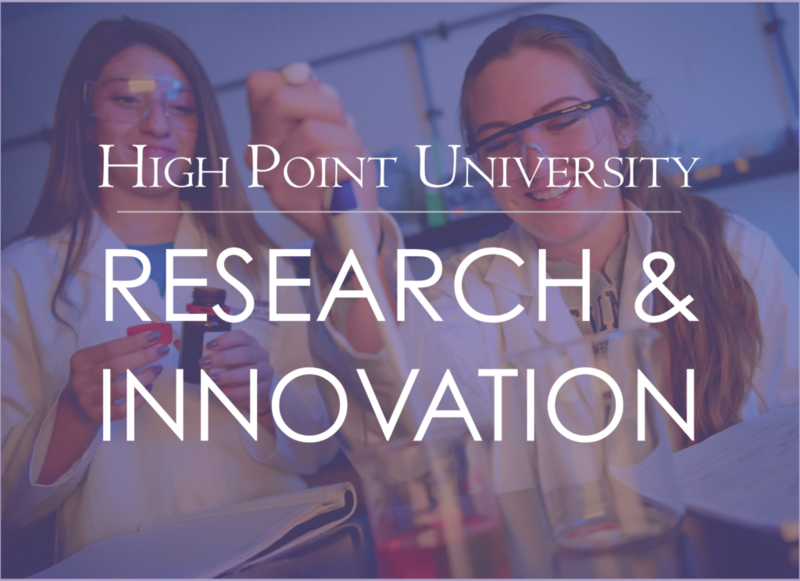 Students taking the biochemistry laboratory course at HPU use the textbook, as well as students from more than 20 universities worldwide. Dr. Jane Nichols, chair of the Department of Home Furnishings and Interior Design, and Dr. John Turpin, dean of the School of Art and Design at HPU, have received a grant from Steelcase Education to create a new active learning classroom. 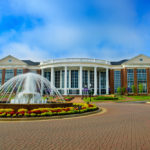 HPU was one of 12 schools selected out of more than 900 applications. Nichols and Turpin will use the classroom for a research study focusing on the impact of the classroom environment on student and faculty growth mindset. The installation of the classroom, valued at $67,000, will begin this summer in Norton Hall, and the new learning environment will be ready for the 2019-2020 academic year. The space will feature flexible furnishings that combine in a variety of ways to help students engage and interact in their learning. Dr. Brad Barlow, assistant professor of astrophysics at HPU, served as session chair and gave an invited presentation at an international astronomy conference in Bamberg, Germany, called Large Surveys with Small Telescopes: Past, Present and Future. Barlow served as session chair for a series of talks on future digital surveys and helped organize and moderate discussions in the session. Barlow’s presentation focused on the Evryscope, the world’s first gigapixel, all-sky telescope. 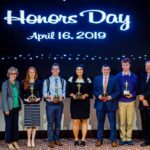 Barlow and HPU students have used data from the telescope to conduct research on hot subdwarf stars.